Principal Hygiene is an established waste management business with extensive experience of working with a range of businesses and organisations in Ormskirk - Lancashire across the UK. Over 20 years in the waste business means we have become experts in delivering some of the most competitively sourced products and services available. So if you are looking for a commercial waste or recycling disposal service partner with a range of wheelie bins and flexible collections we can help you. We are fully compliant and meet all the legal requirements specified by the UK Government � complete with FREE duty of care notes provided annually. We have a network of waste collection partners covering the UK, including Ormskirk enabling us to provide a wide variety of trade waste and recycling services at the best prices. We understand the business need for a sustainable, cost effective and quality service that achieves environmental compliance and saves money, that�s why we offer flexible and reliable services which meet customer and environmental needs. Important Notice As a business you have to comply with your Duty of Care to use a licensed waste carrier under Section 34 of the Environmental Protection Act 1990, you also have to comply with the latest waste regulations such as the Pre Treatment Directive 2007. As a waste producer do you know if you are managing and segmenting your waste I the most cost effective way? Do you know how effective or if your general waste collections represent value for money? Not sure? Then talk to Principal Hygiene we can help you with advice and support ensuring you have the right services in place that delivers value for money, is compliant and meets your waste disposal needs. 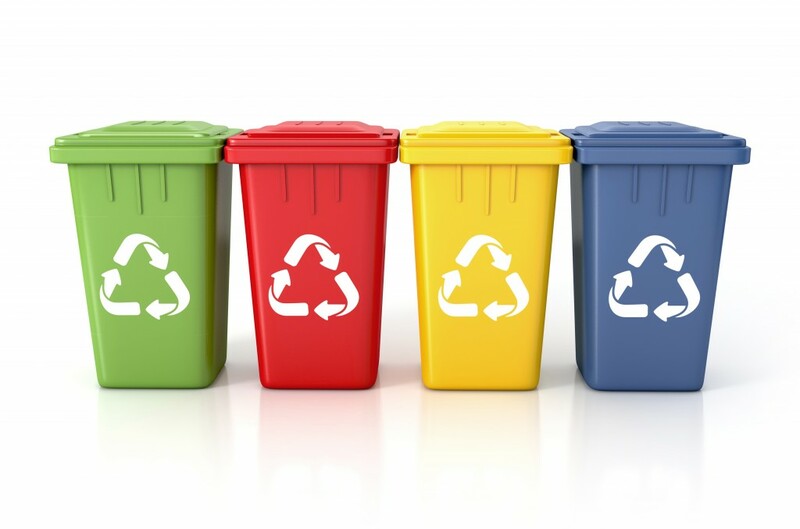 Get a waste quote today or call us to discuss further, if you are unsure about the type of container you should be using or you need advice on waste segmentation or have a problem with heavy bins call us, we are on hand to provide advice and support. Trust Principal Hygiene for Waste Collection in Ormskirk and surrounding areas.